The Watchman® Sonic is an ultrasonic monitor that allows the oil level in a storage tank to be indicated remotely. The transmitter, powered by a 3 V lithium cell (CR2430 supplied), suits plastic and steel tanks up to 3 m high with a 32 mm dia. fixing hole, and will operate in temperatures between -10 and 60°C sending information up to 200 m in normal ‘line of sight’ conditions. 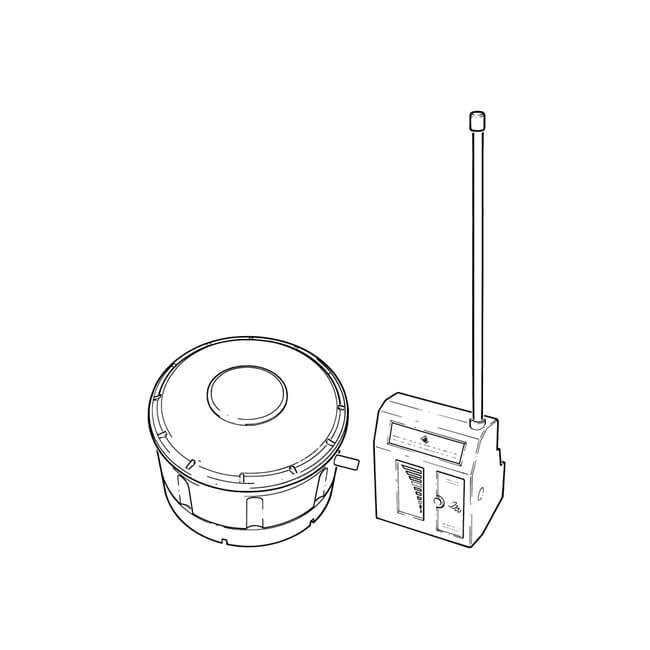 The receiver plugs into a 230 V, 50-60 Hz internal electric socket and theLCD indicates the tank oil level.